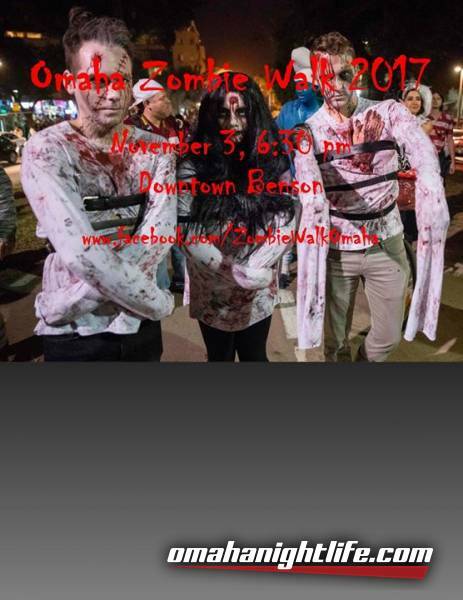 Join us for the 10th annual Omaha Zombie Walk! 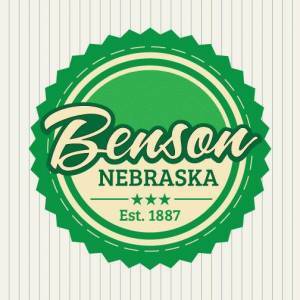 The walk begins at the Citylight Arts Project (CAP) Building at 6:30pm, then continues down Maple Street and ends at 1912. Watch our Facebook page for zombie specials and other activities, then like and share with your zombie friends!